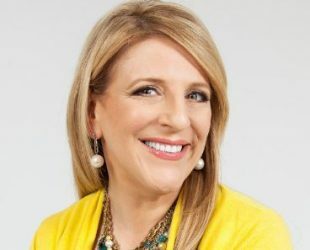 Lisa Lampanelli was born on 19 July 1961 in Trumbull, Connecticut, U.S. Is an American stand-up comedian. She is one of the most high-profile insult comics. Can We Take a Joke? Broke Girls, Reno 911!, Delta Farce, Whitney etc..
Goatham Comedy, Tough Love, Dirty Girl, Long Live the Queen etc.. Insult comic & Stand-up comedian, Podcaster, Advice-giver. Human sexuality, Race relations, Everyday life. Please: My Adventures in Food, Fat, & Freaks, Chocolate. Boston College, St. Joseph High School, Syracuse University, Harvard Univ.